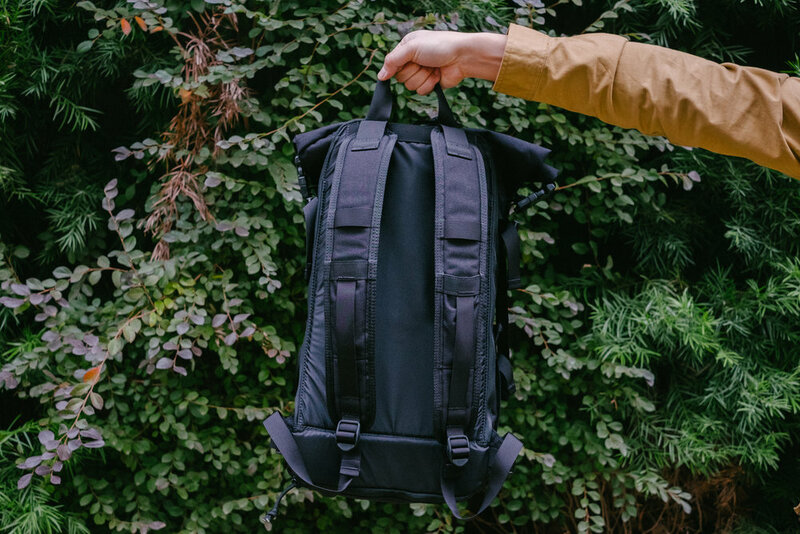 We partnered with a military manufacturing contractor to make our bags in the USA with rugged water-resistant fabrics and durable military-spec materials. In order to create the Rollpack, we spent countless hours analyzing and designing around our customer's feedback. 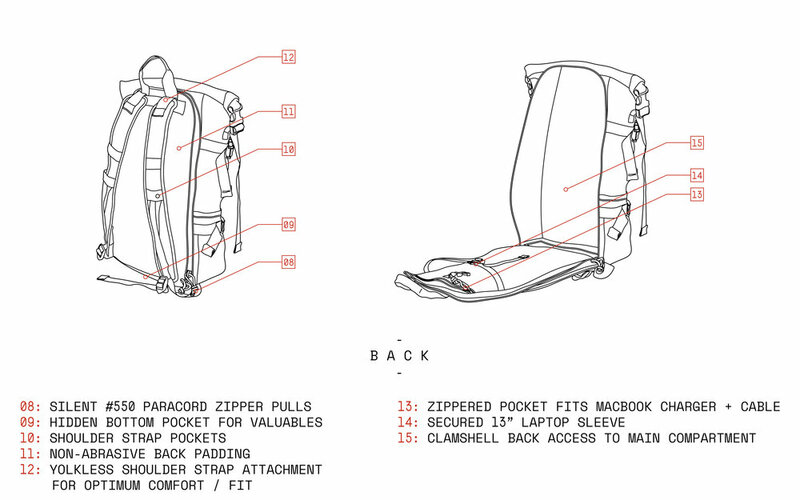 The result is the world's most versatile roll top backpack available in the market today. 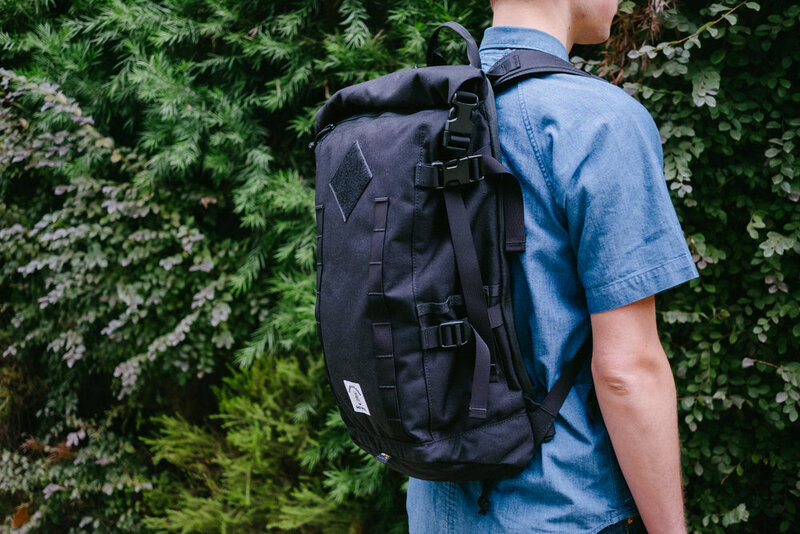 This is the perfect companion for everyday use and more. 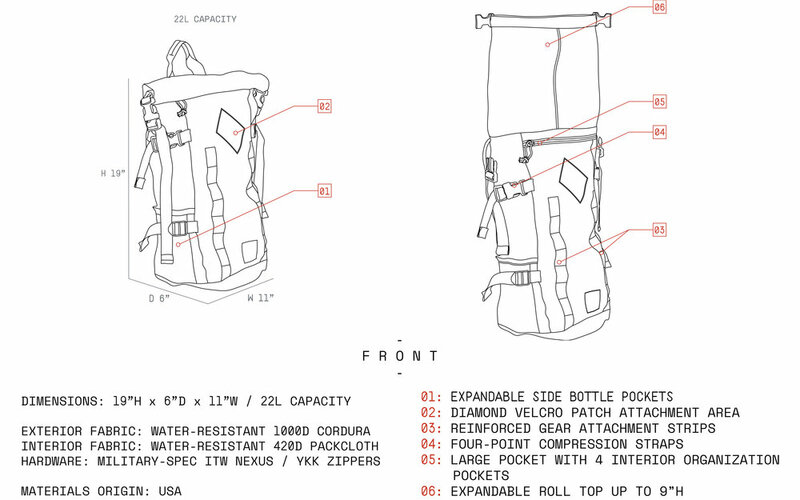 It features key design elements such as a secret bottom compartment for valuables, organization within pockets, shoulder strap pockets, expandable accordion-style bottle pockets, and dual access to the main compartment via traditional top opening or our signature back opening design.